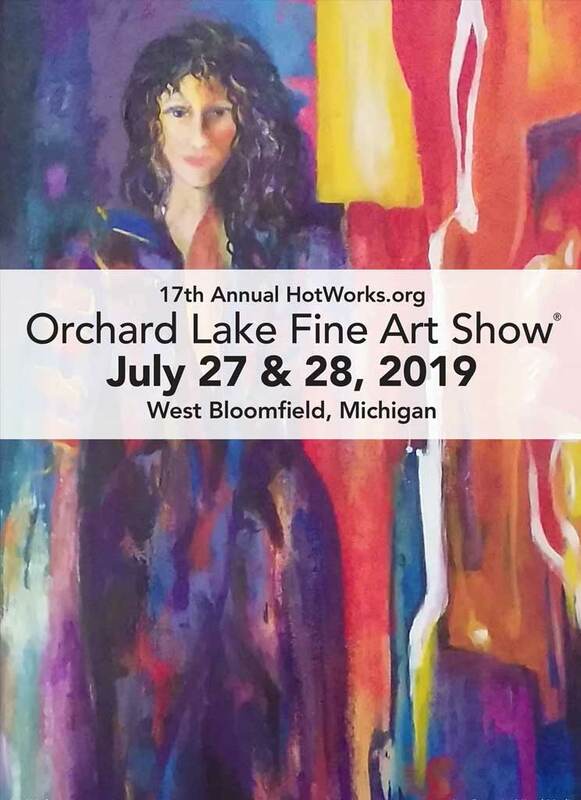 With its rolling green hills and lavish homes, West Bloomfield provides an exceptional, tranquil setting for beautiful art show. Rated Money Magazine’s “Best Places to Live” and nestled next to the world-renowned Cranbrook Art Institute, art-enthusiasts and patrons keep returning year after year. Voted top 100 art shows in America – ten years in a row! The Asheville Fine Art Show is presented by HotWorks.org. Asheville, North Carolina, and its surrounding communities are well-known for its vibrant art scene and historic architecture. From the dome-topped Basilica of Saint Lawrence, the 19th-century Biltmore Estate, and an Art District filled with galleries and museums, Asheville is an excellent place to host up to 150 renowned Juried Artists. 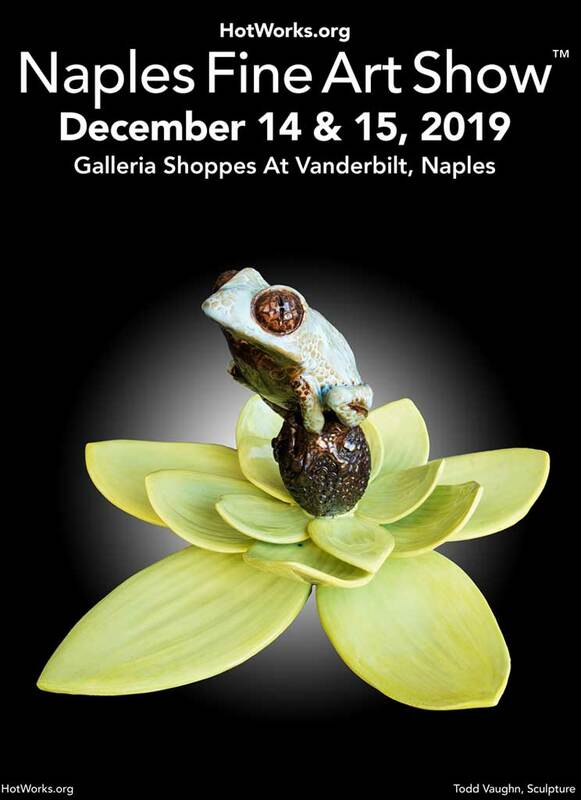 Come join us and see for yourself why the Asheville Fine Art Show is voted as one of the Top 100 art shows in America! 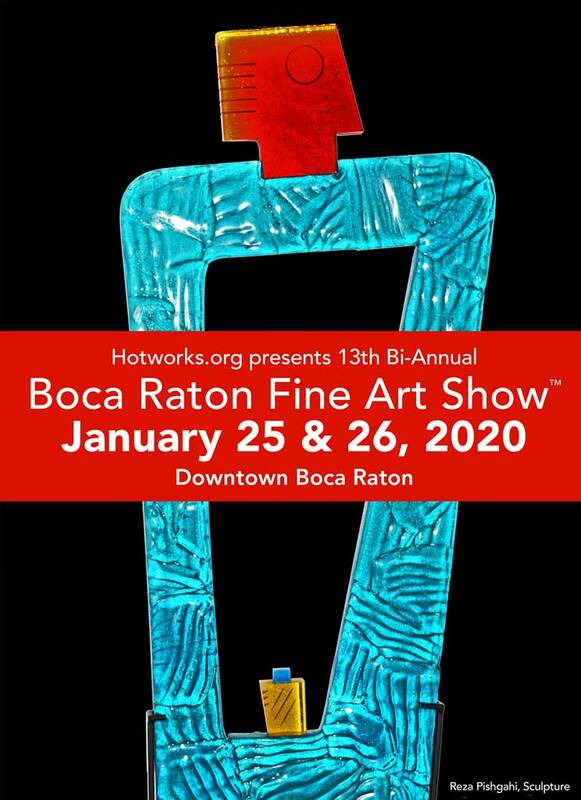 Hotworks.Org presents to Boca Raton Fine Art show. 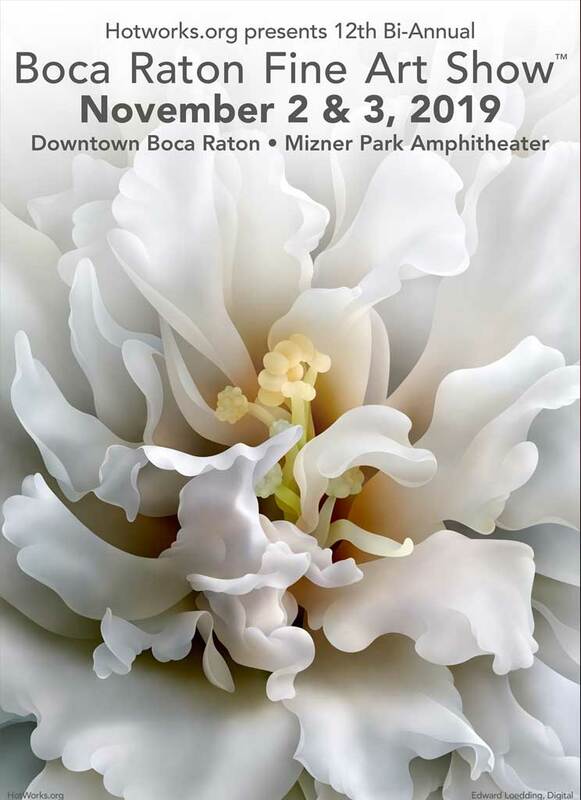 Located in beautiful Mizner Park in downtown Boca Raton, The Boca Raton Fine Art Show will showcase of up 150 renowned Juried Artists. 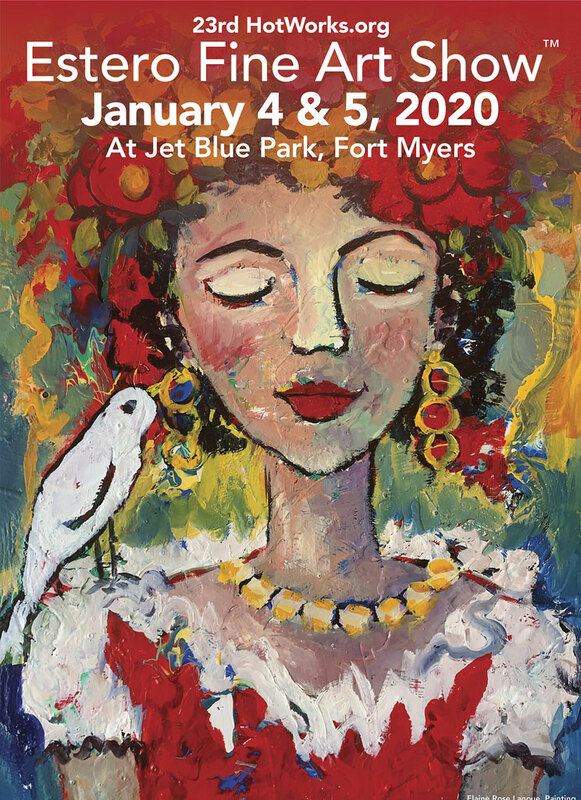 Come join us and see for yourself why the Boca Raton Fine Art Show is voted as one of the Top 100 art shows in America!